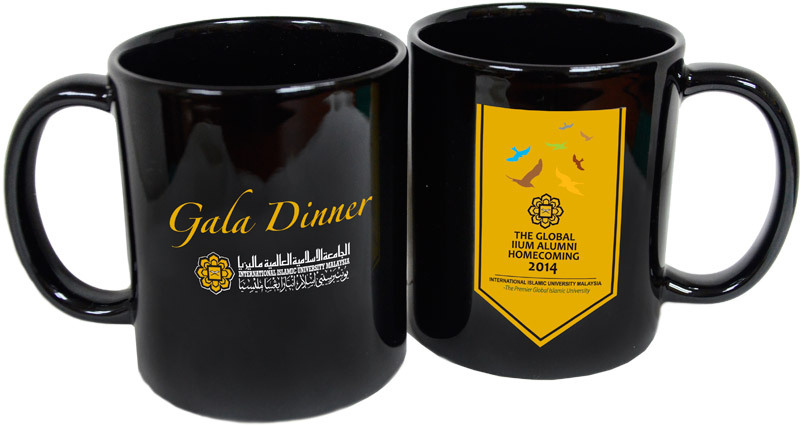 Are you looking for full colour mug printing service to print your brand, logo, mascot, special occasion info and etc.? 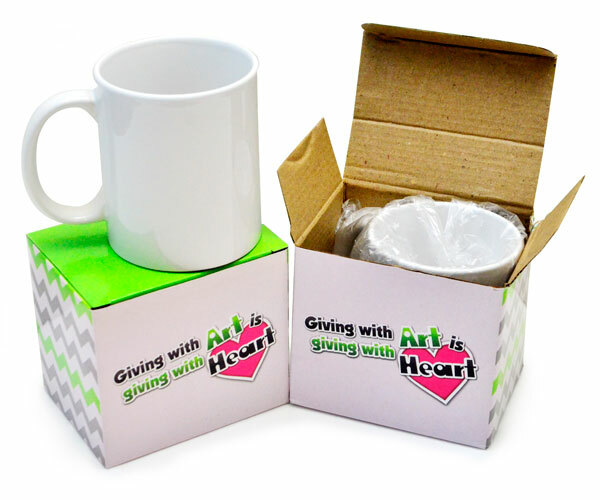 Our mugs are directly imported but locally printed to ensure quality print in true colours and fast delivery for a reasonable price. 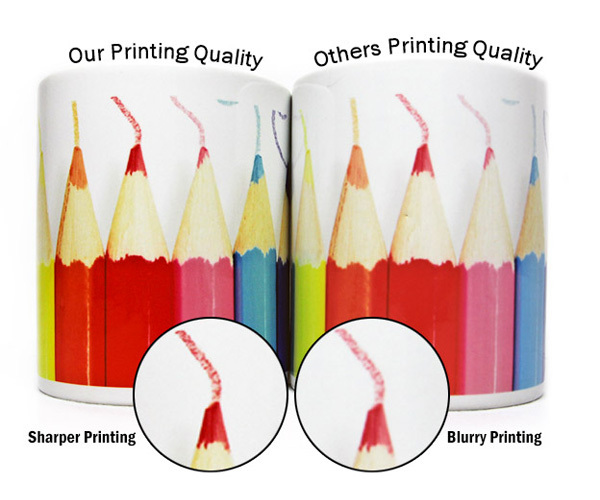 We are experienced in supplying full colour mugs for small and large businesses, schools, colleges, universities as well as government departments. Hurry and contact us today! FILL OUT THIS FORM TO GET QUOTATION FROM RM 7.80 EACH.